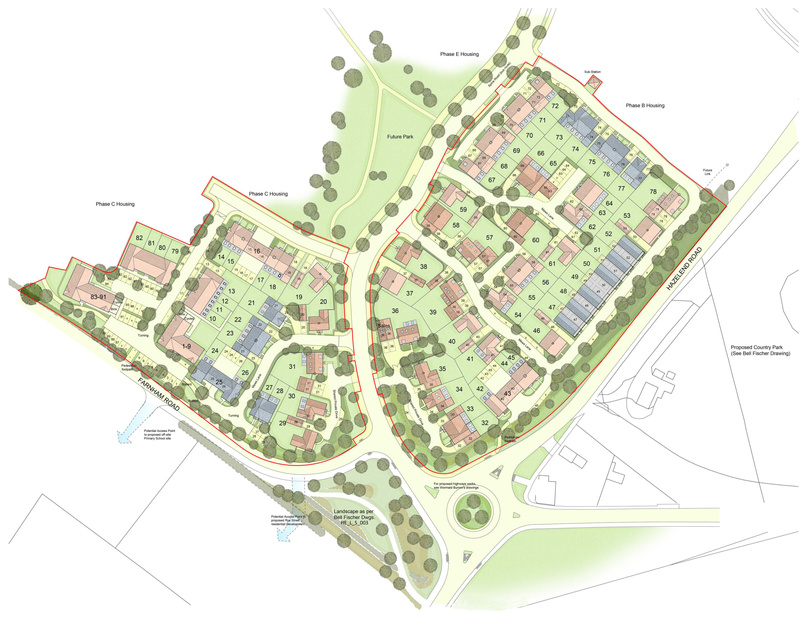 Urban extension comprising 329 new homes including a site for a one-form primary school, public open and amenity space. 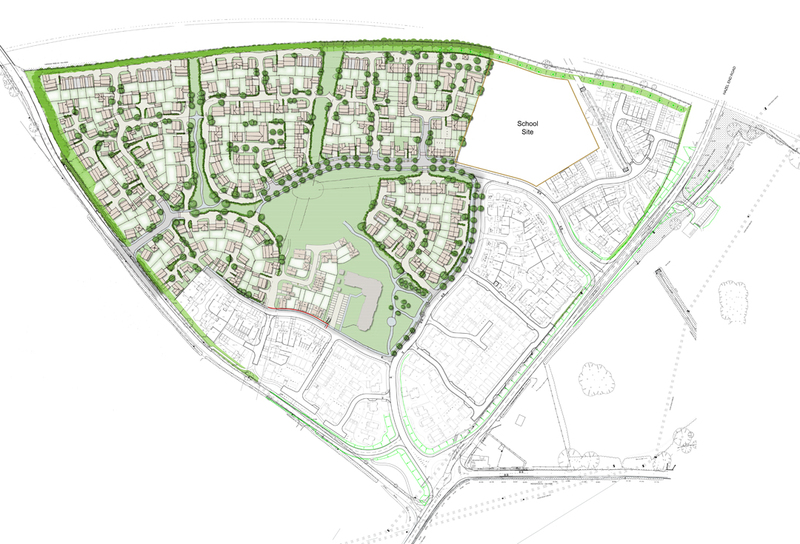 JB Planning Associates obtained outline planning permission in June 2016 for the development of up to 329 homes to the north of Bishop’s Stortford with a reduced affordable provision of 25% based on a viability case. 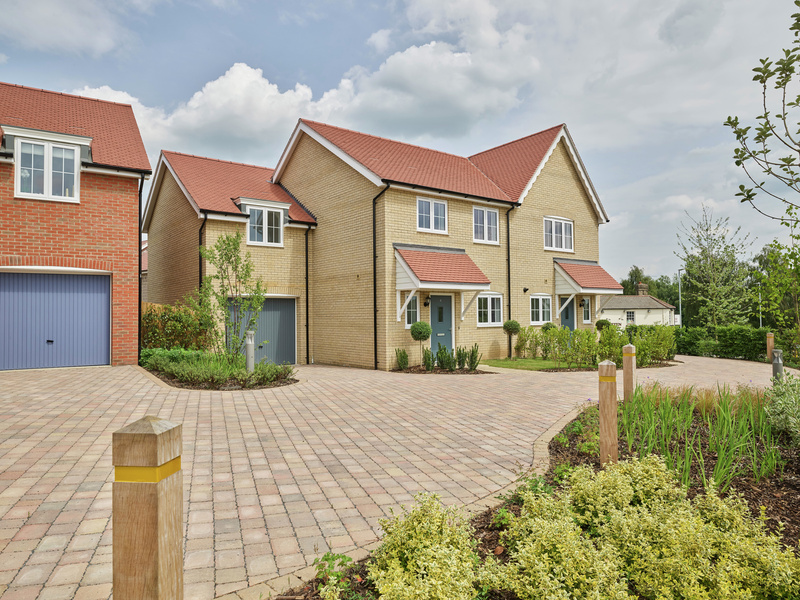 The site was one of 5 sites originally identified for housing growth in Bishop’s Stortford in the East Hertfordshire Local Plan 2007 as an Area of Special Reserve (ASR). 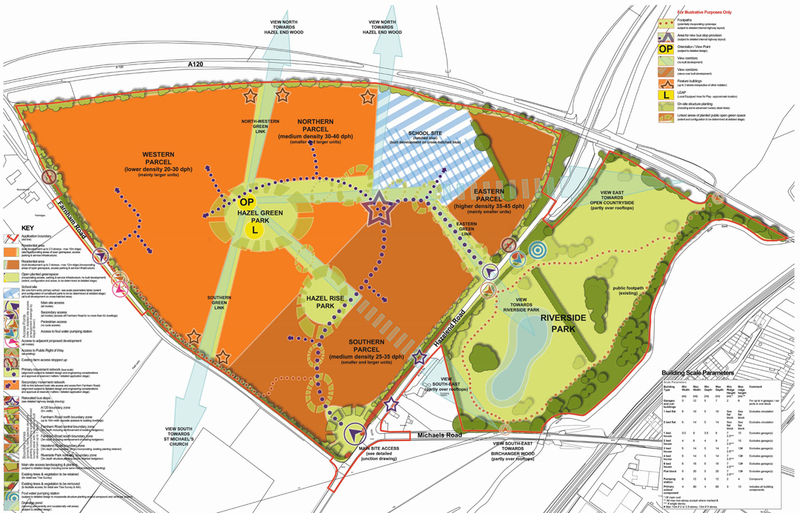 JB Planning Associates coordinated a multi-disciplinary team involving the preparation of an Environmental Statement which accompanied the outline planning application. 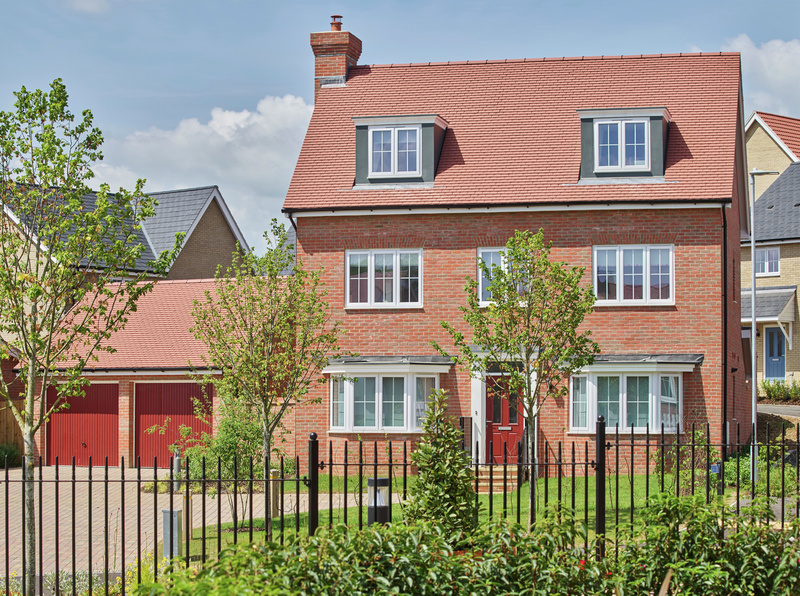 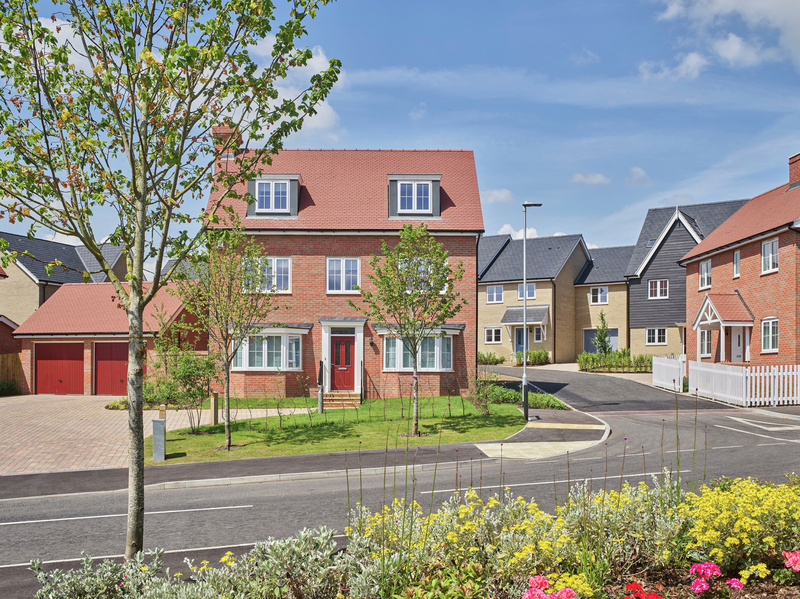 JB Planning Associates have subsequently been retained as planning advisors and have recently secured reserved matters permissions for both infrastructure and the first two phases of housing. 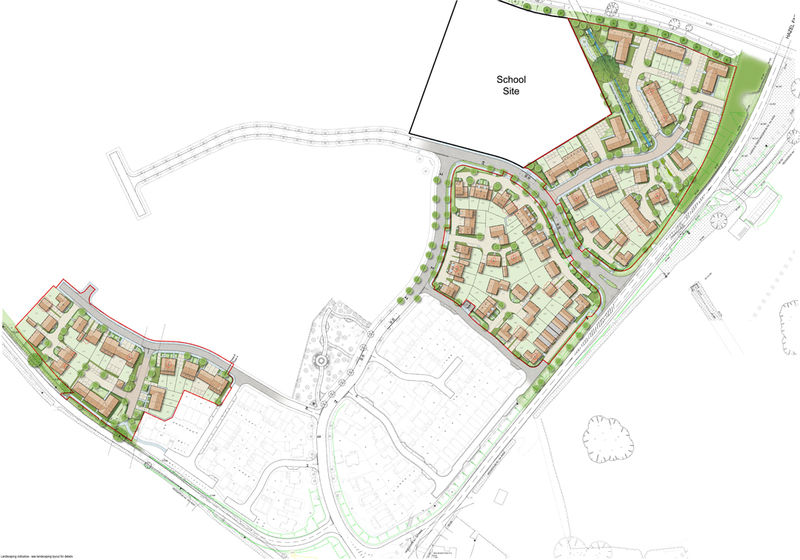 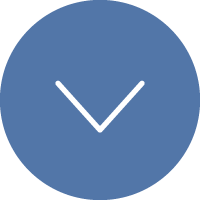 A fresh outline permission was submitted in May 2018 for an increased density and a care home within the latter phases of development. 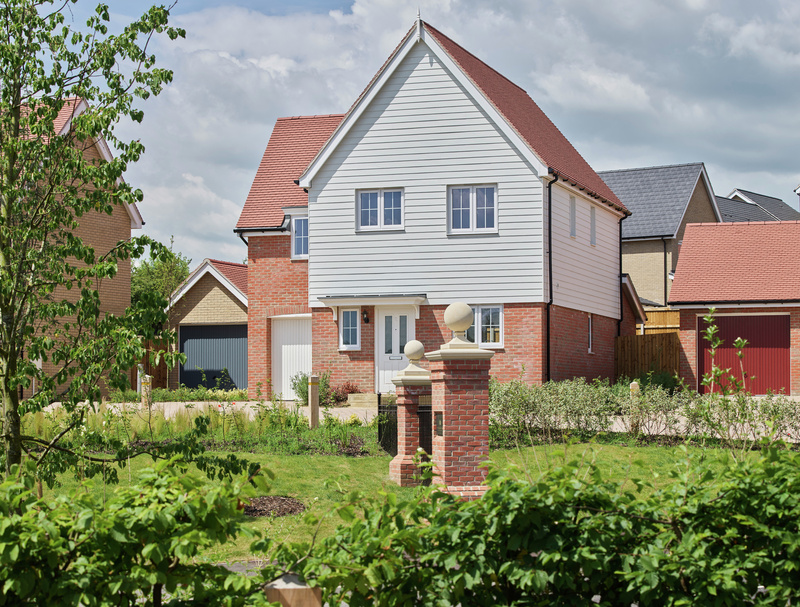 A resolution to approve subject to deed of variation of the existing legal agreement was secured in December 2018, and this will see the total number of homes delivered increase from 329 to 479 dwellings.